For a long time now, Zimbabwe has been overlooked as a safari destination due to years of political turmoil. However due to recent developments and one of the world’s most peaceful peoples’ revolutions… ending in the resignation of president Robert Mugabe – the country’s future is brighter than ever. It is likely that in 2018 many more travellers will cross its borders than in the last decade. 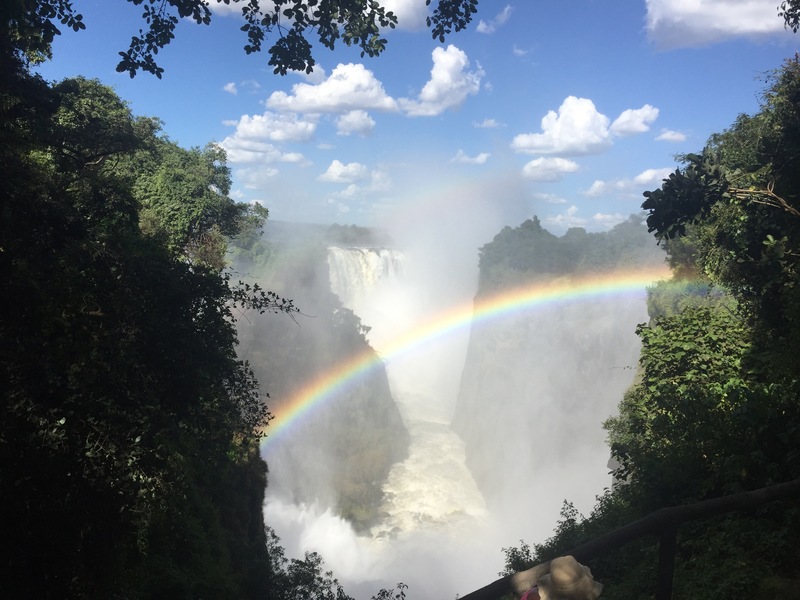 As we have a passionate “Zimbo” in our midst, we are obviously very “stoked” (excited) about this news and we hope to send more and more travellers there over the coming year! There is nothing more magical than the warmth of the people in Zimbabwe—their friendly smiles, affectionate handshakes, and absolute love for their country is completely contagious. 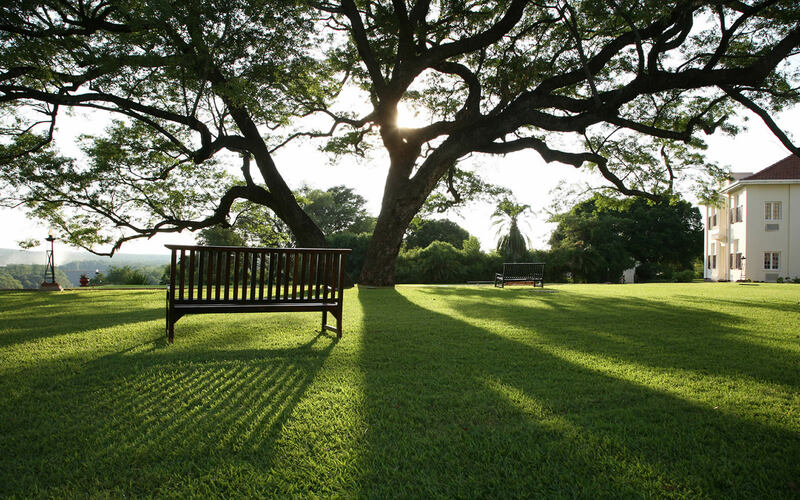 You will feel part of the greater Zimbo family from the minute you step off the plane! 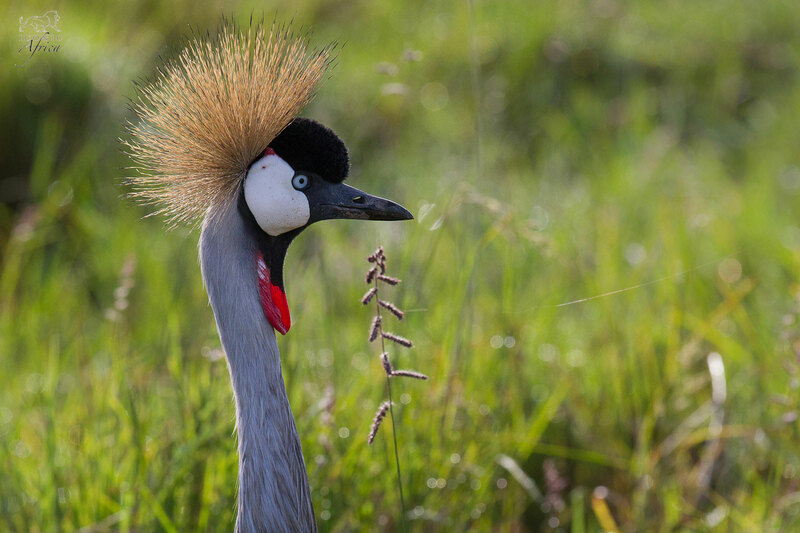 What could possibly be better than a truly African safari? 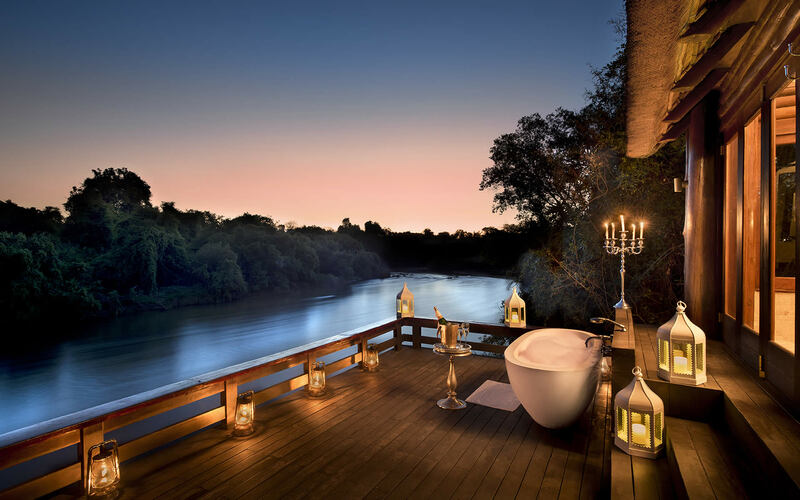 Well, perhaps a truly exclusive African safari … Zimbabwe is the ultimate place to be if you want to get away from the crowds and have the bush to yourself. It’s definitely one of the more private safari destinations and there will never be masses of tourists cramping your style! This is a safari that won’t necessarily cost you an arm and a leg. Zimbabwe gets full marks for value for money! 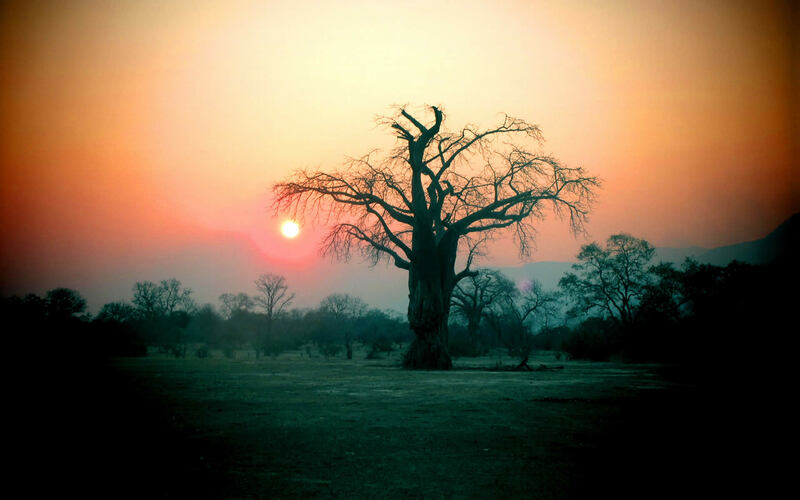 Zimbabwe is home to some of the most exquisite landscapes in Africa. 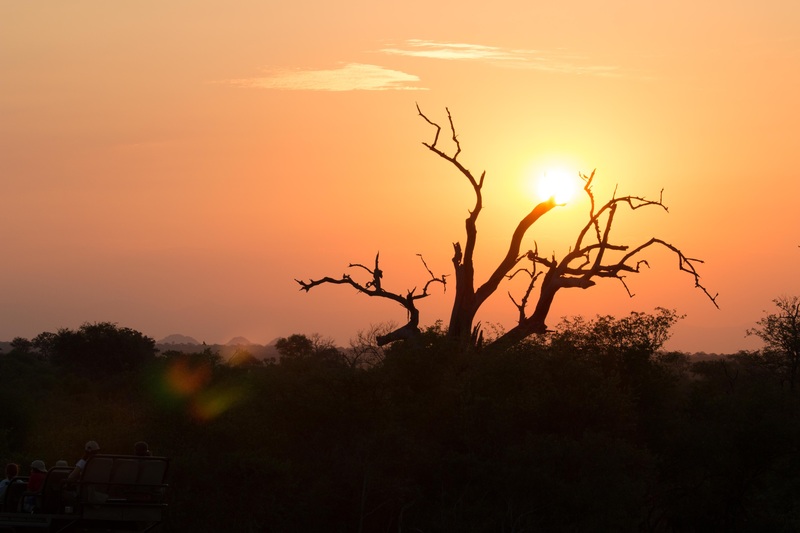 From the high mountains in the east, to the Mopane woodland in the low-veld, to the vibrant waterholes of Hwange and of course the majesty of the Victoria Falls – you are never at a loss for beauty. One specific member of our team will say that the game-viewing in Zimbabwe is better than anywhere else on the continent. To be honest – she’s not far wrong…spotting the Big Five is definitely doable and so is seeing all sorts of weird and wonderful creatures. It’s certainly a birder’s paradise, too! For the twitchers out there – a fish eagle call over the Zambezi… is one of the world’s most remarkable sounds. 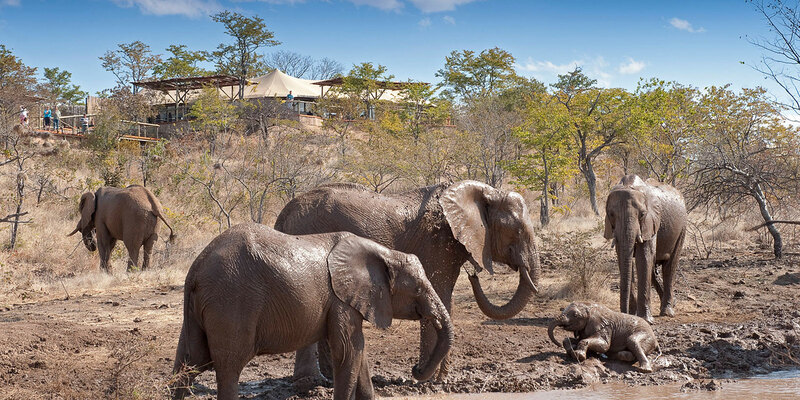 Zimbabwean guides are some of the most knowledgeable and extraordinary guides in Africa. You will learn so much from these experts and no doubt make friends with them almost immediately. 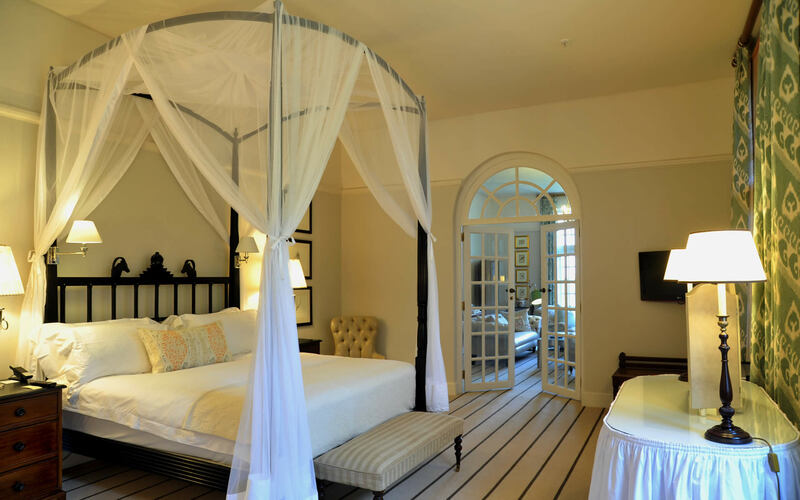 Zimbabwe is home to some of the most stunning luxury accommodation in Africa and boasts extraordinarily world-class service. 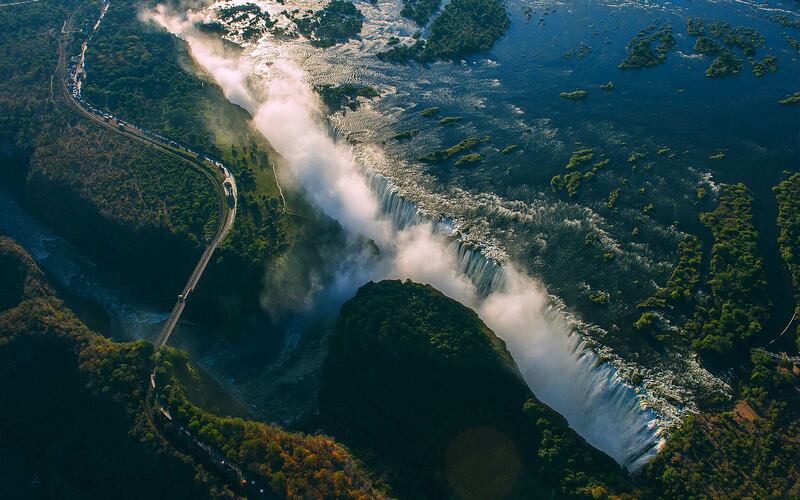 There is only one word that describes Vic Falls perfectly: awe-inspiring. This natural world wonder will take your breath away and will leave you feeling like a completely changed person. If you visit Zimbabwe just to see Victoria Falls… thats OK too… just make sure you come back for… Hwange, Mana Pools, Kariba … and so on! 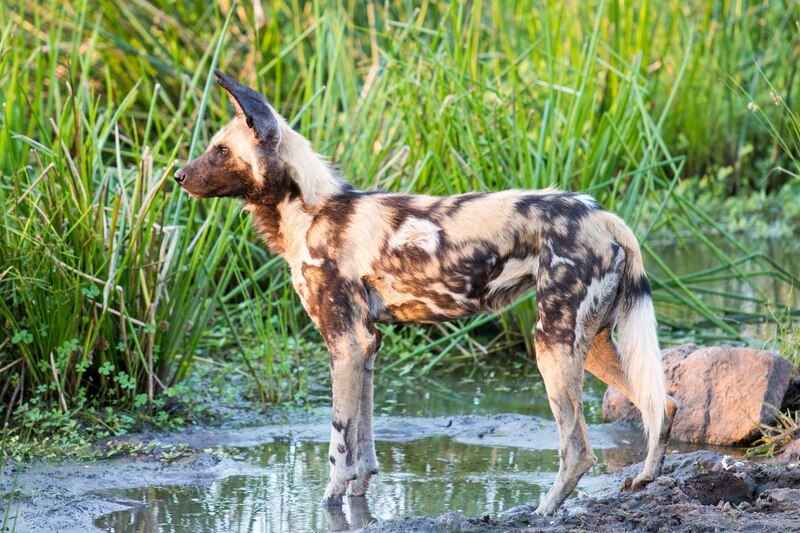 Mana Pools has been declared a World Heritage Site because of its incredible wilderness and beauty—there are elephants, hippos, and hyenas at every turn. 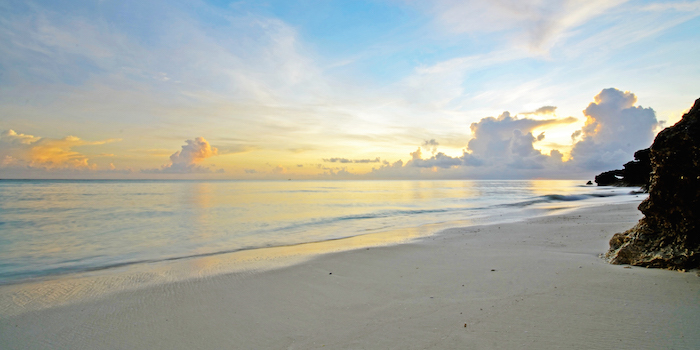 It’s the perfect place for walking and canoeing safaris. 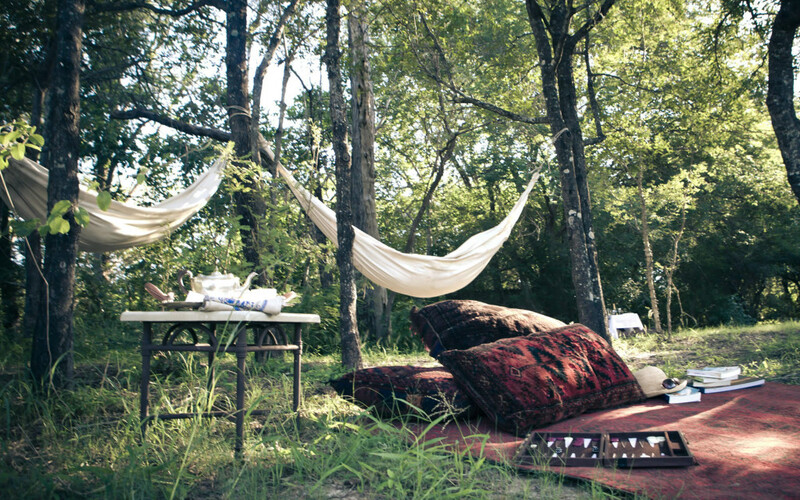 A must for the safari-lovers bucket list. 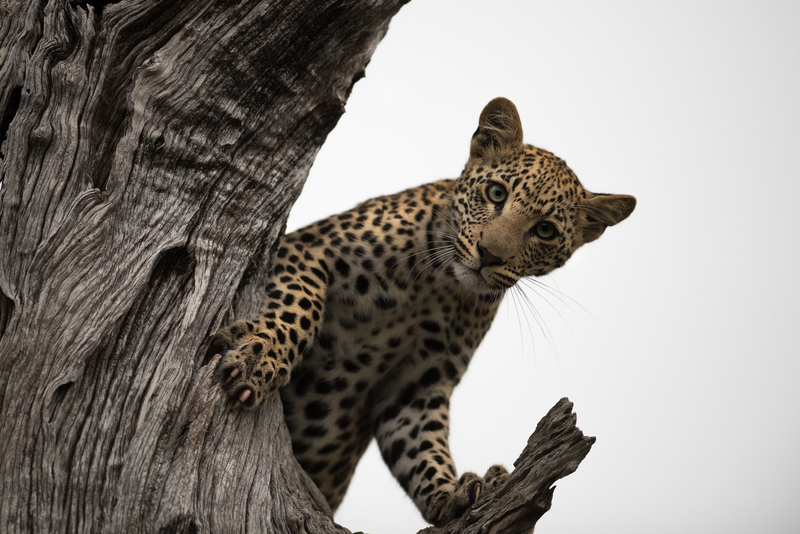 Hwange is Zimbabwe’s largest game reserve and is renowned for its massive herds of buffalo and elephants, but you’ll also spot plenty of black-back jackals, lions, giraffes, zebra, and hippos. 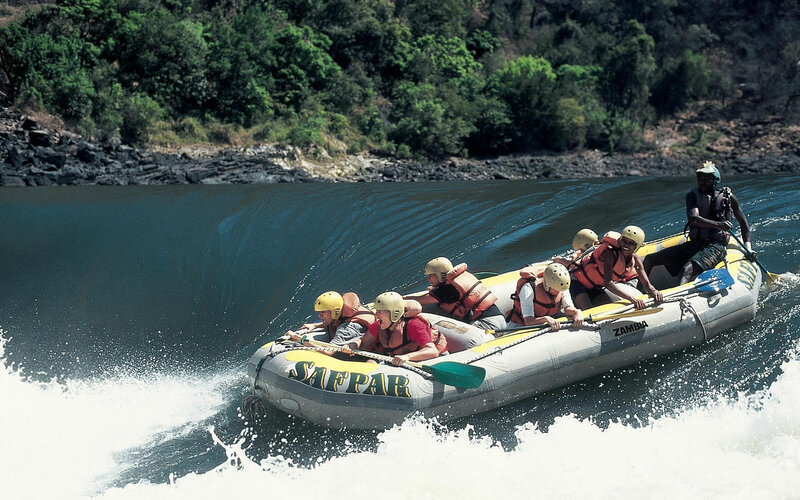 The Victoria Falls Hotel (VFH) is perched on the edge of the abyss that is the gorge of the mighty Zambezi River – less than five minutes from all the adventures and wonders the legendary falls has to offer. 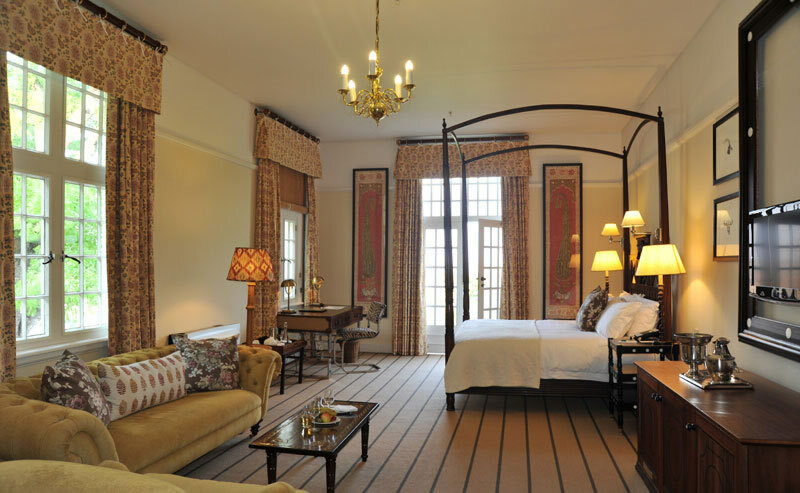 The ‘Grand Old Lady’, built in 1904 and surrounded by beautifully tranquil gardens, exudes Edwardian grandeur and energy while offering every possible modern creature comfort. The halls, draped with artefacts of a forgotten time, whisper the nostalgia of an era of opulence, pioneering and adventure. Beyond the terrace and over the sprawling manicured lawns, the Victoria Falls bridge is revealed through the mist and thunder of Mosi Oa Tunya – the Victoria Falls. You will start your Victoria Falls adventure in the wood panelled VFH reception. 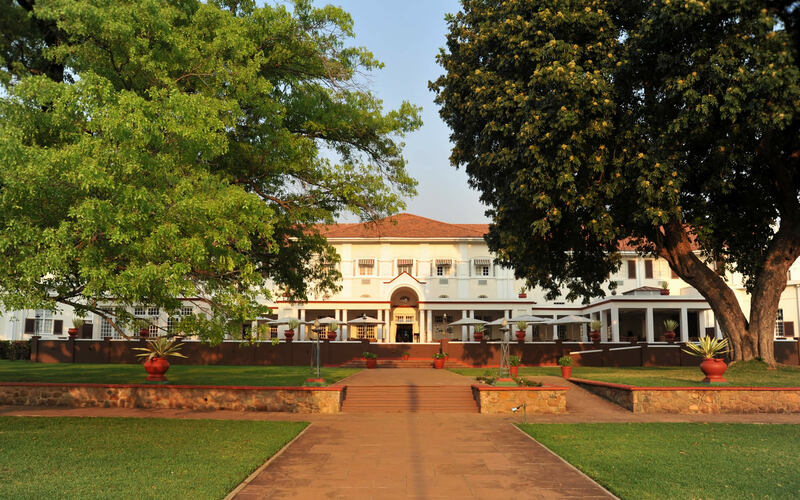 It is here that you will have your first encounter with famed Zimbabwean hospitality – nowhere is the friendliness and efficiency of Zimbabweans more obvious than at the VFH where the smiling staff genuinely delight in crafting you a visit you will never forget. The luxurious lounges and reading rooms, hung with Edwardian paintings and furnished with commodious leather and cloth sofas, ooze history. 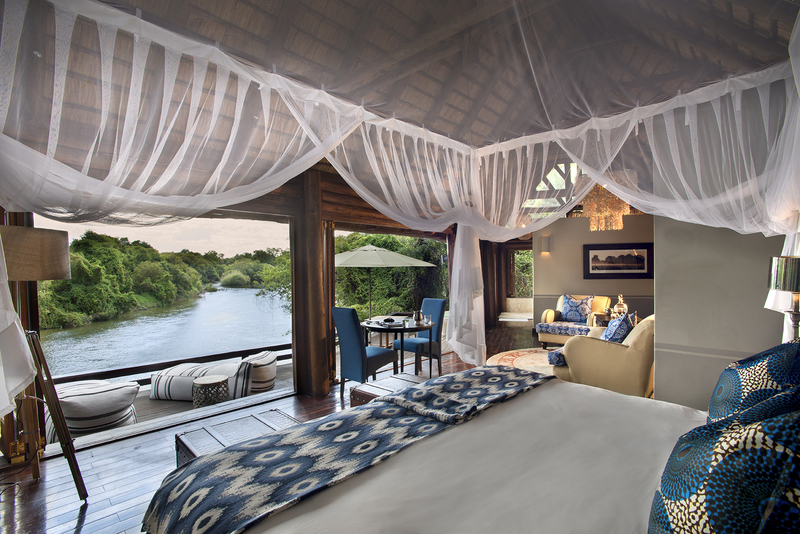 They urge you to pull an aged leather-bound book from the library shelves and sink into blissful relaxation – possibly with a cocktail at your side, the sound of the Zambezi streaming over the falls a constant, comforting companion. 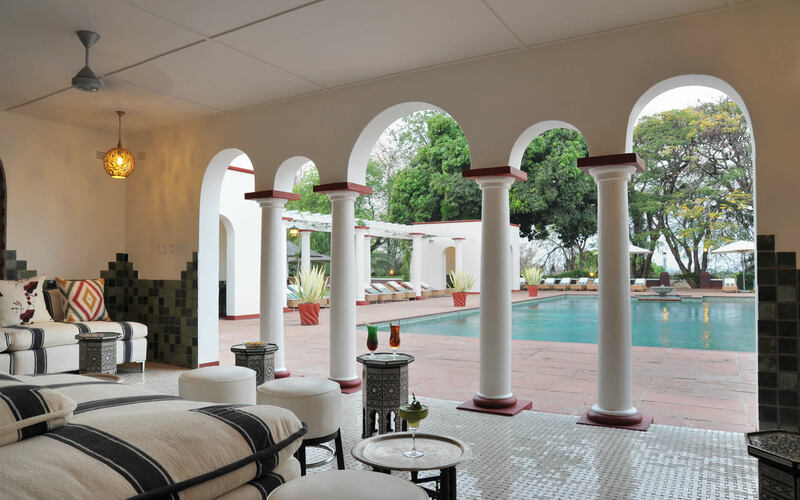 The secluded and beautifully appointed pool offers ultimate serenity and coolth in the heat of the midday especially after a massage in the salubrious African spa. 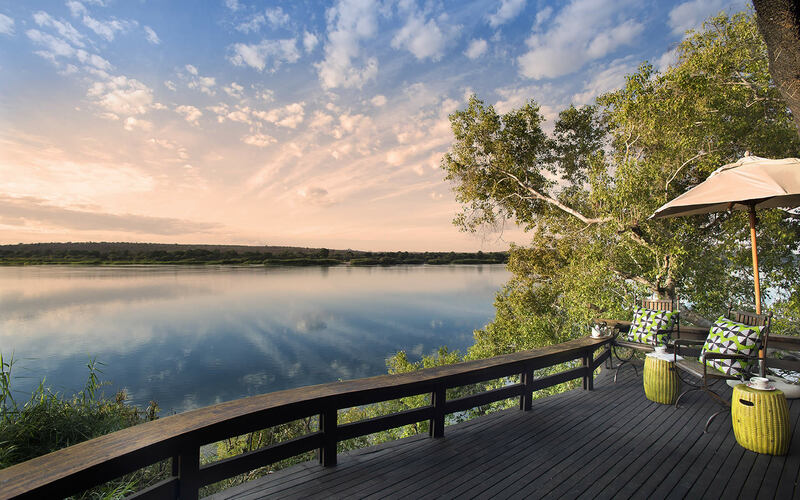 The VFH rooms are situated on two levels, some offering spectacular views over the Zambezi River canyon while others look onto the tranquillity of the magnificent gardens. 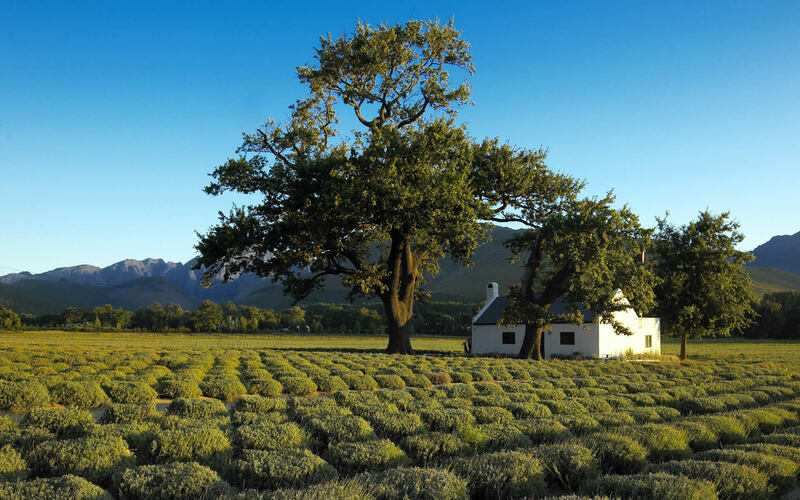 Iconic Africa recommends the four executive or honeymoon suites that conjure the privacy, luxury and romance of the turn of the 20th century – steam engines, wild untrammelled Africa and unbridled adventure. The suites have private entrances, cosy four poster beds and generous sitting rooms from which to enjoy a pre-dinner cherry or single malt. 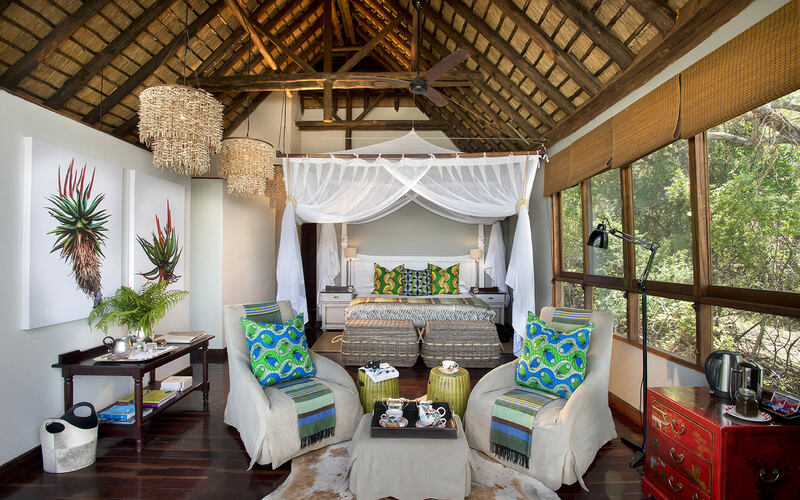 The Royal Suite defines spacious opulence – it opens out onto a private balcony with views of the gardens and panoramas of the Zambezi gorge in the distance. 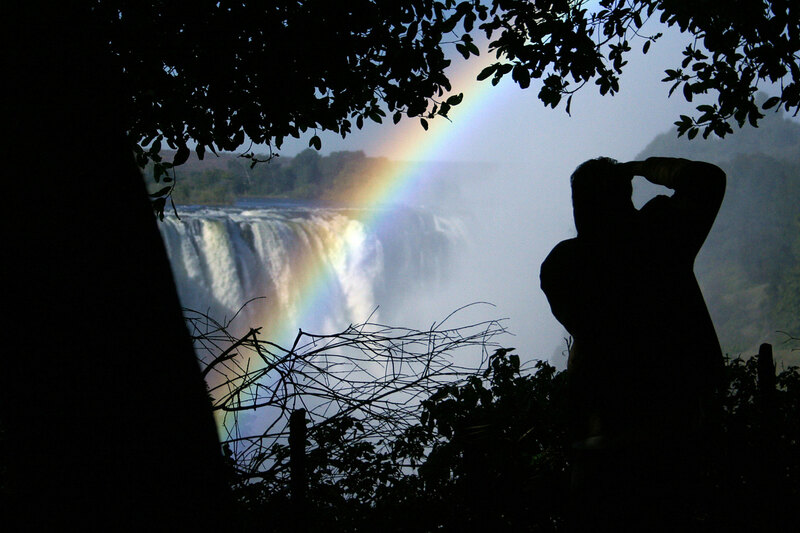 From the VFH, every conceivable entertainment that the Victoria Falls has to offer is right at your fingertips. 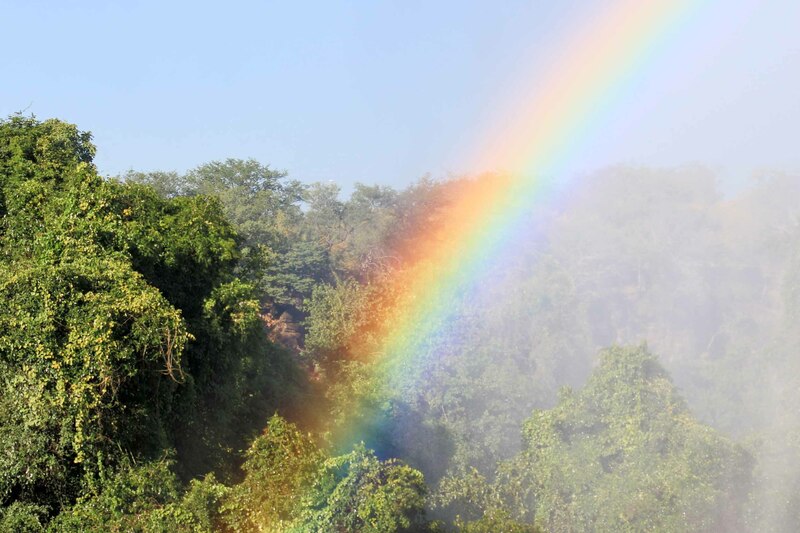 A ten minute stroll from the hotel, the Victoria Falls rainforest clings to the walls of the gorge. 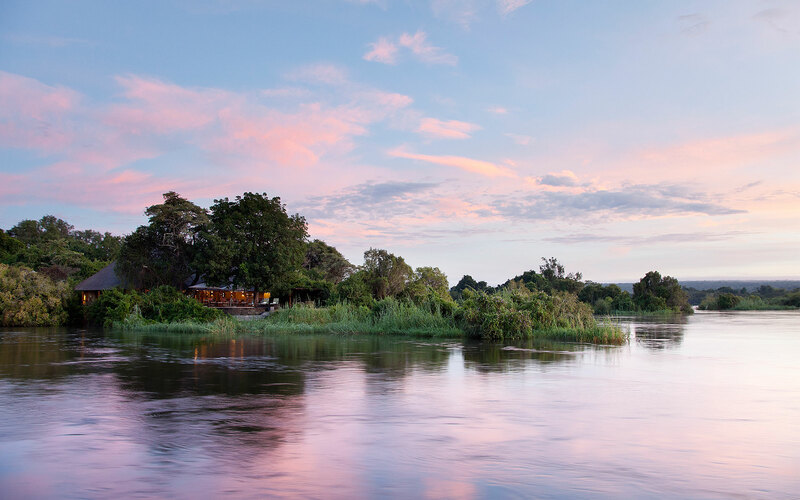 From the seclusion of this verdant jungle retreat, nurtured by the spray of the falls, you can watch the waters of the Zambezi tumbling over the colossal cliffs, plunging down into Africa’s most awe-inspiring gorge. Out of the forest, you can face the wall of thundering water, breathing in the healing spray while you marvel at the plants that manage to hug onto the little crag-face islands of calm in the booming falls. For the adrenalin fiend, there is the terrifying bungee jump from the Victoria Falls Bridge or a toe-curling zip line across the gorge. 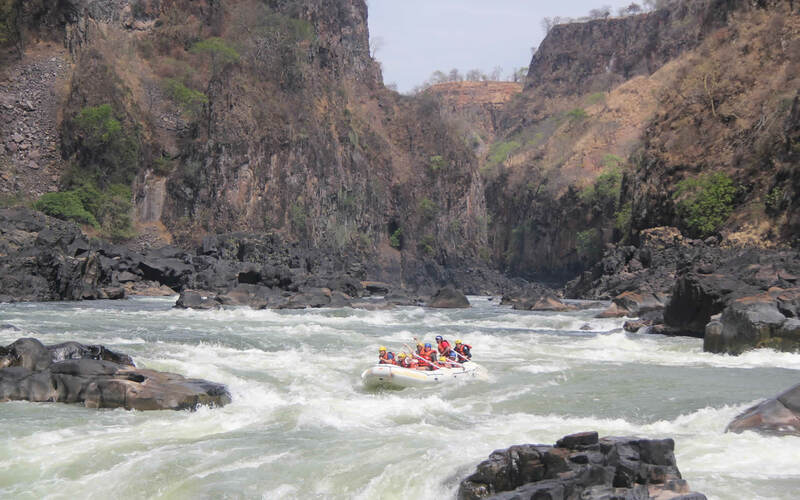 White water rafting over the boiling cataracts of the Zambezi must rank as one of the world’s most exhilarating experiences. 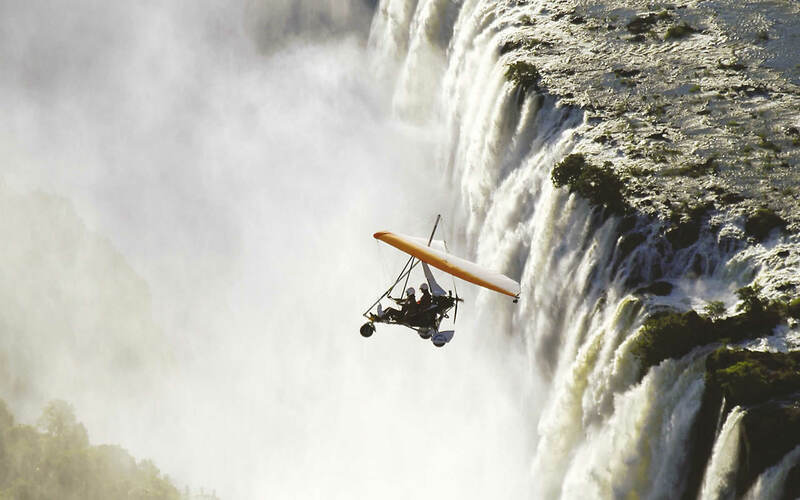 If you’re less inclined to risk, go on a breath-taking helicopter ride over the falls. 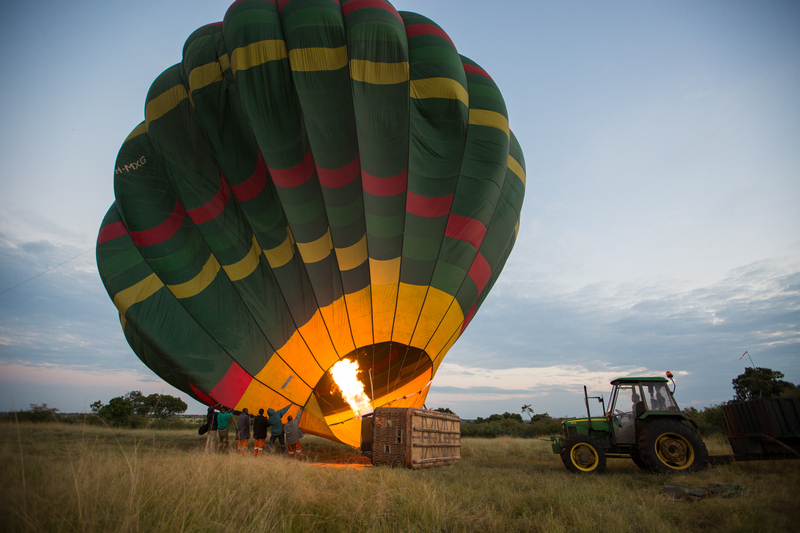 Any number of safari activities can also be arranged from the VFH. 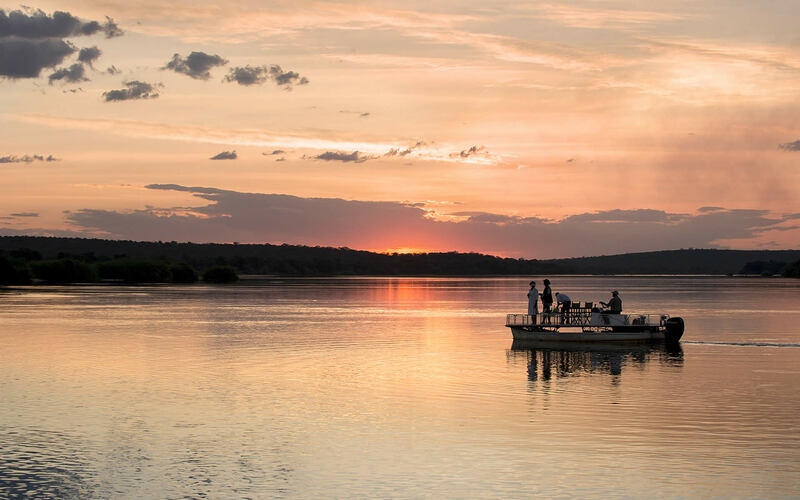 After a day of adventure, unwind on a Zambezi cruise. 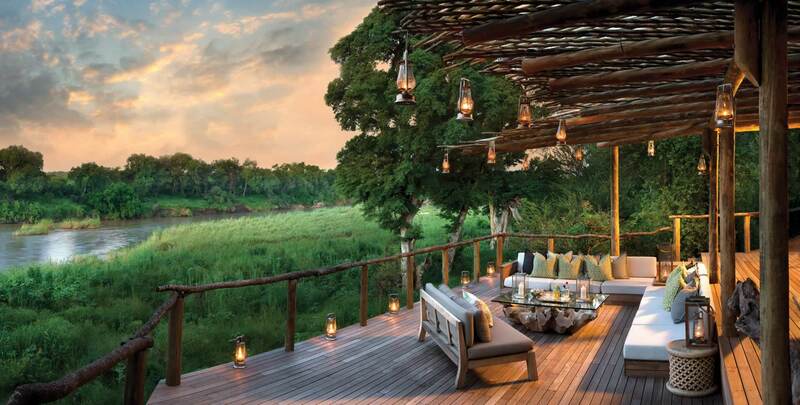 Quaff your favourite cocktail while you watch herds of elephants graze on the banks, hippos grunting in the protection of the current and myriad spectacular bird species – the African sun passing fat, lazy and crimson over the palm trees. There are three charming and distinct restaurants at the VFH. 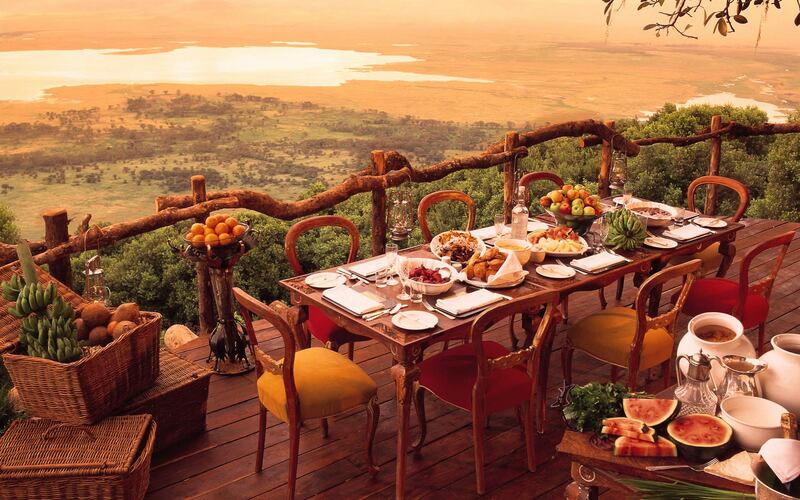 Your generous breakfast will be served at the Jungle Junction, a delightful open-air restaurant filled with a multitude of scents from the gardens and wild bush beyond. Lunches and high-teas are served al fresco on the Stanley Terrace which offers unfettered views all the way to the Victoria Falls Bridge and, at night, the twinkling lights of Zambia on the opposite bank. A la carte dinners are served in the Livingstone Room – an extravagant, semi-formal experience that that will transport you to the age of the great explorers. 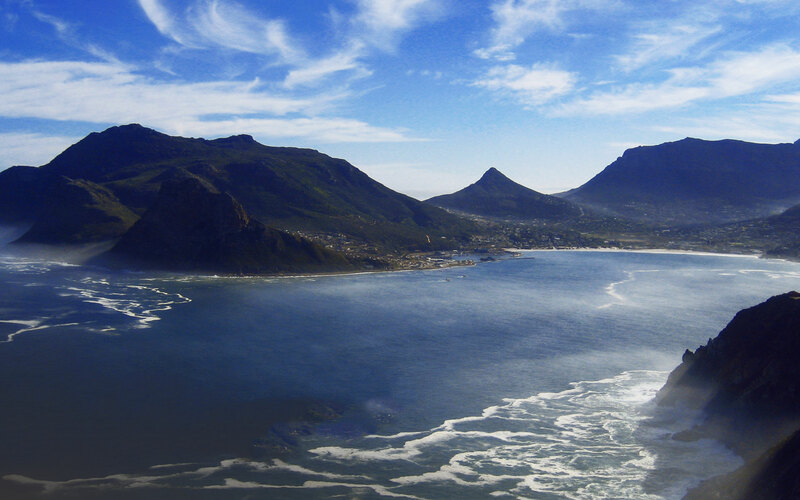 Please do let us know if you have any questions on this iconic destination. Organising a safari is always exciting, however, it can be a little bit daunting if it’s your first time. It’s even daunting for people who have gone on safari before because things change and different places require different things. 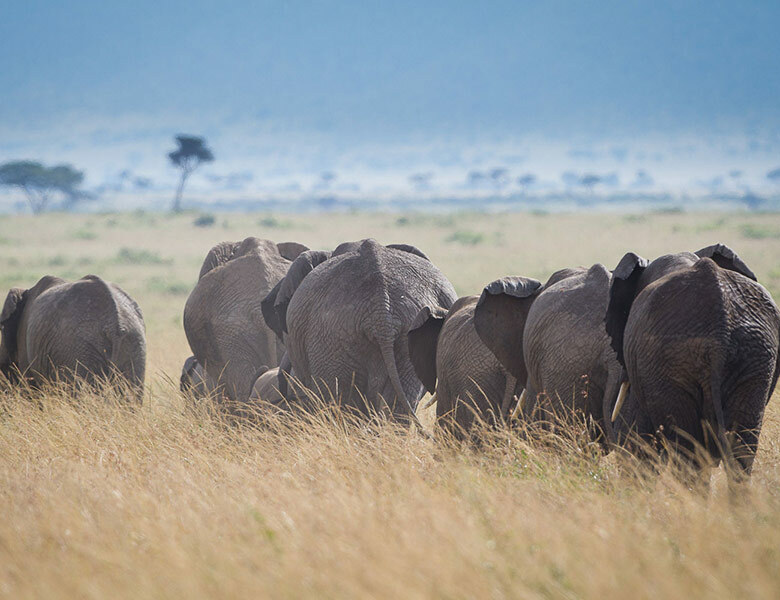 In order to put your mind at ease, we’ve compiled a list of our top ten most frequently asked questions when preparing for a safari. 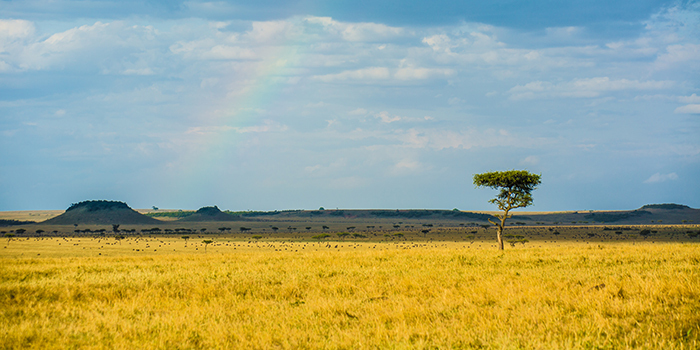 Are all safaris the same? Definitely not. 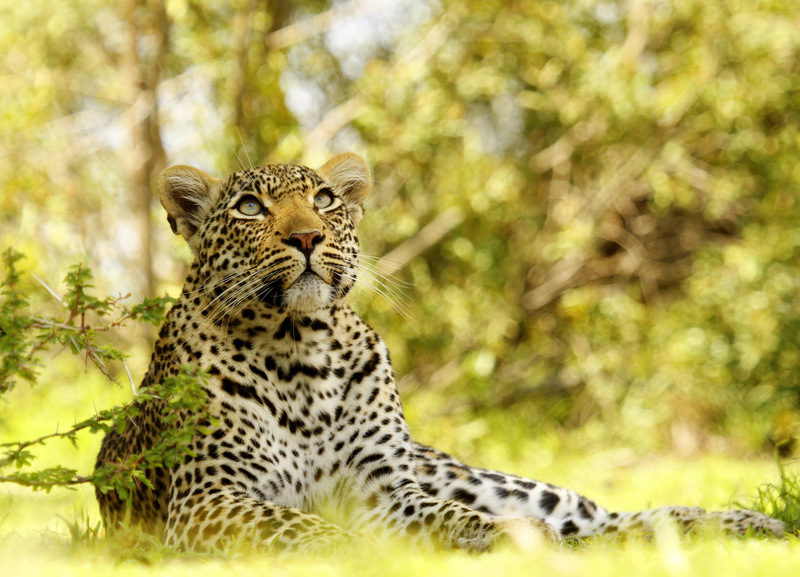 There is an incredibly wide variety of safaris to choose from. 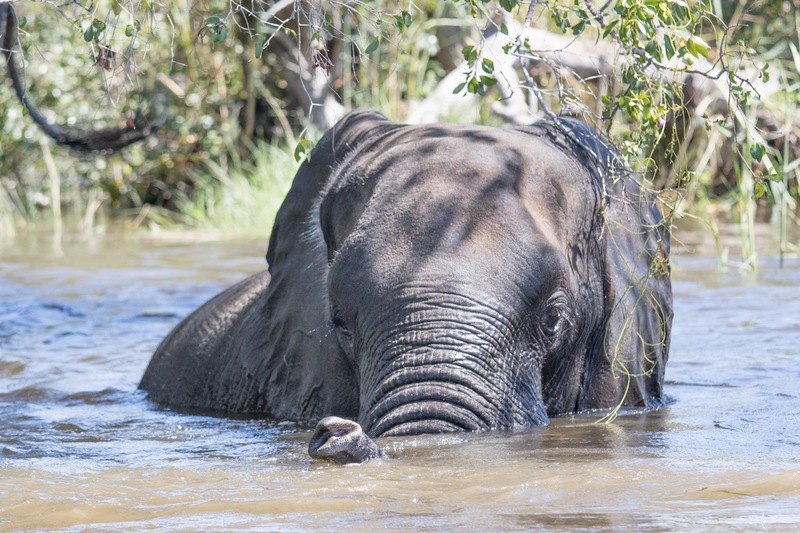 Most people think of the traditional African safari trips—you know, the Big Five sightings, the African savannah, the vast plains … But, you can also go on boat (mokoro) safaris in Botswana or even ocean safaris in Mozambique! This is a great way to see hippos, elephants, and even crocs up close. 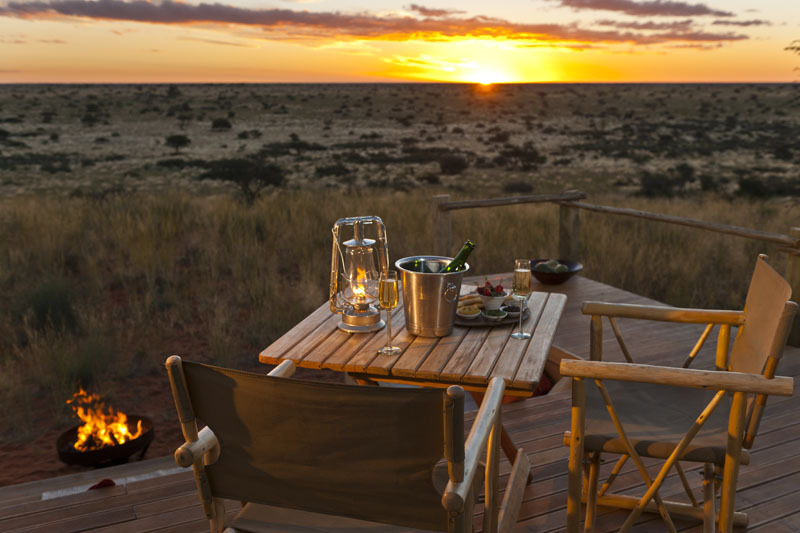 Another thing to remember is that there are different types of game drives at different times of the day. Will I definitely see the Big Five? This is something that really can’t be guaranteed. 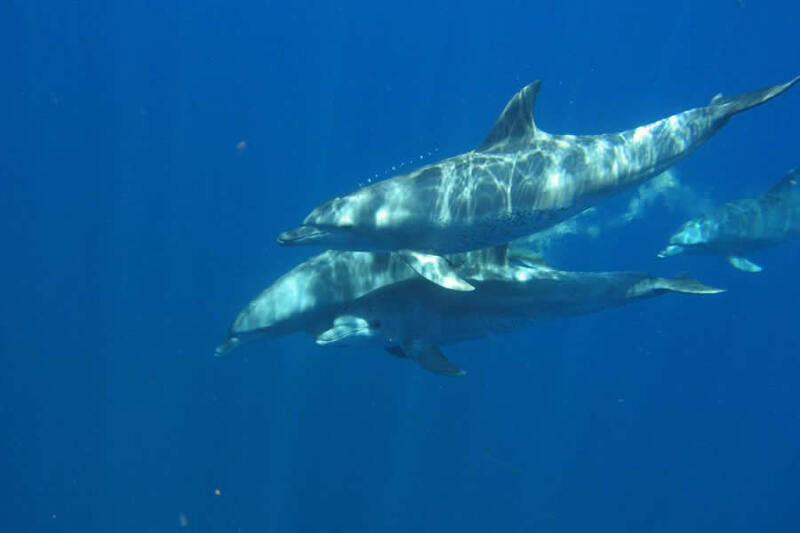 Unfortunately, nature is unpredictable, so it really is just all about luck. 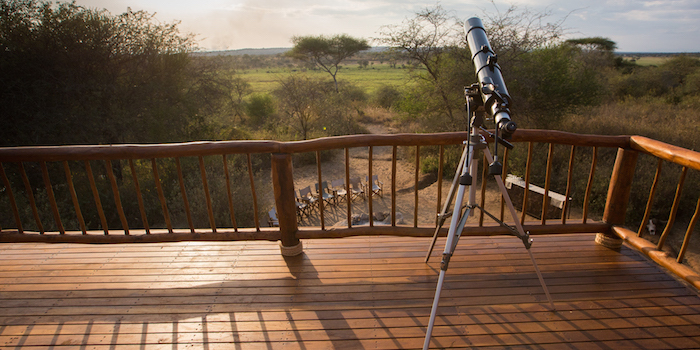 Don’t get obsessed with seeing the Big Five—just sit back, relax, and enjoy the things that you do see – you will no doubt be blown away by the experience! Do I need a visa to travel to Africa? This truly depends on which country in Africa you are visiting, and which country you are coming from. If you are visiting Botswana, Mauritius, Namibia, or South Africa, and you are from either the UK or the US, you will not need a visa if your visit will be less than 90 days. If you’re visiting Kenya, Rwanda, Tanzania, Zambia, or Zimbabwe, and you’re from the UK or the US, then you will need a visa, but you can obtain one when you arrive in the country for approximately $50.00 per person. If you’re visiting Mozambique or Uganda, and you’re from the US or the UK, then you need to obtain a visa before you travel to these countries. Yes. You need to book an appointment with your doctor to make sure that they can recommend the most up-to-date vaccine advice. You need to let them know where you’re going and for how long. Also inform them about any stop-overs that you might be having because if you stop over in Kenya at all, you will need to get vaccinated against Yellow Fever. Other African countries will not allow you to enter from Kenya if you have not had this vaccine. 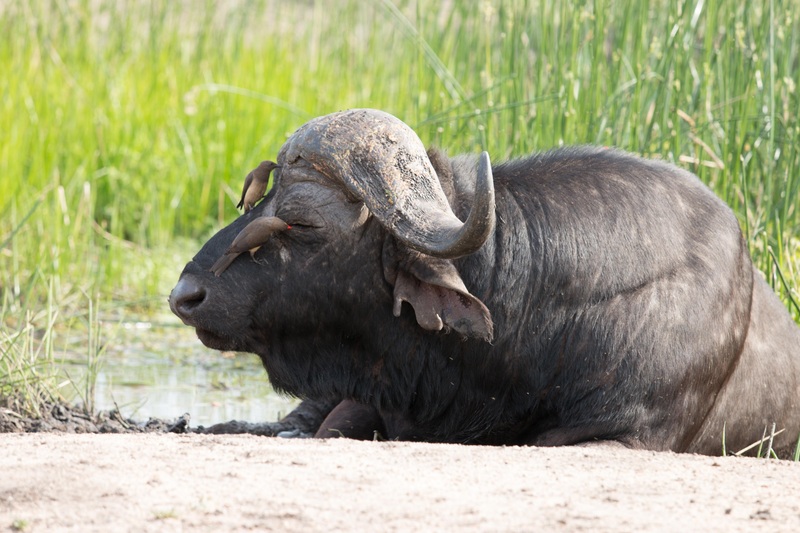 Most game parks in Africa are malaria areas so it is important to take malaria medication. The vaccines that are generally prescribed are for Hepatitis A and B, typhoid, and diphtheria, but your doctor will be able to advise you on this. Which currency will I need to take with me? It’s best to use US dollars in Africa. 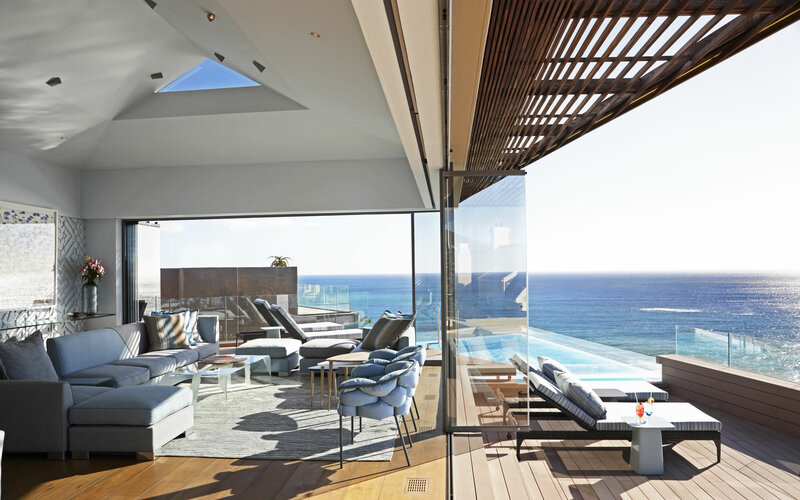 However, South Africa does not accept US dollars, and so you will need to take the South African Rand if you will be staying in South Africa. You can use your credit cards as well, although the surcharge might be quite large. Of course. We make sure that the countries where we operate our trips are safe, and we are kept up to date with regular updates about each country so we would be the first to know if there were any issues or safety concerns to worry about. Is there a specific dress code for a safari? No. It’s important to dress comfortably and casually while you’re on safari. You should, however, take some smart casual clothes to the top lodges for the evenings. You should wear khaki for game drives, and you should bring along a polar fleece jacket for early morning game drives. Pack in a few cardigans or sweaters just to be safe because the evenings are sometimes quite cold. 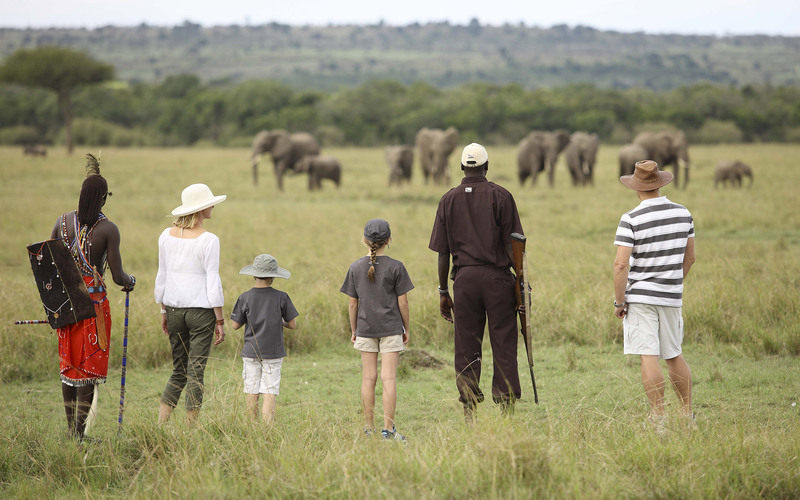 Here are a few more tips on what to pack when going on safari. Yes. Most of the lodges have an electricity supply of 240 volts and most use the UK-style plugs. South Africa is the exception because its sockets are either 2 prong or three prong with the larger, round pins. But, you will definitely be able to charge you camera batteries at all of the lodges. Will food and drinks be included in my accommodation fee? 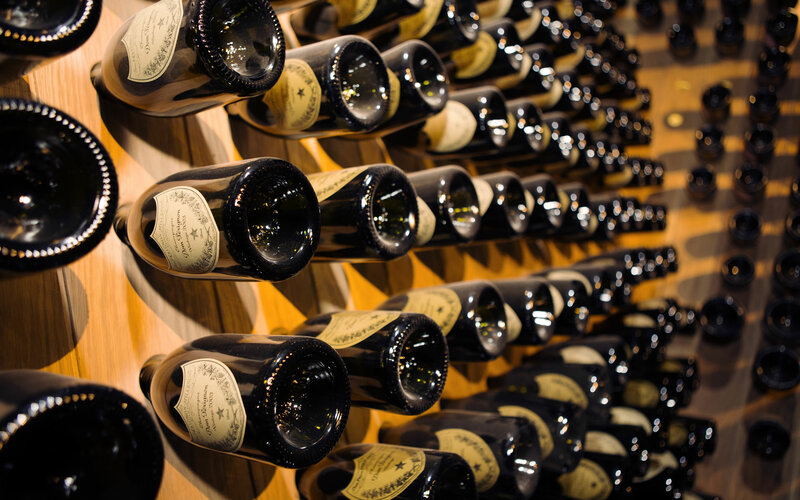 Most safari lodges include your food and drinks in your accommodation fee but there are exceptions. You need to find out from your safari specialist whether or not your food and drinks will be covered by your specific lodge. Is it okay to drink the local water? It’s best to be safe and to limit yourself to bottled water for your time spent in Africa. The safety of the water depends on the area so you can ask the camp manager whether or not the water is safe to drink. For any other queries or questions you might have please contact us and we will be sure to help you out.